Minarc has thrown their hat into the ring with their answer to California’s housing crisis – the Plús Hús, which is Icelandic for “plus house”. 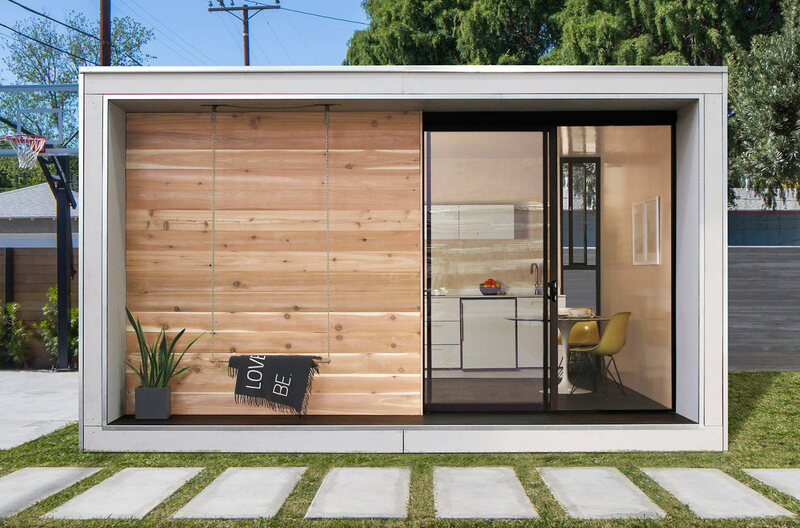 State regulations on ADUs (Accessory Dwelling Units), or “Granny flats”, have been loosened, meaning tiny houses can exist, which sent LA architectural firm Minarc to the drawing board. 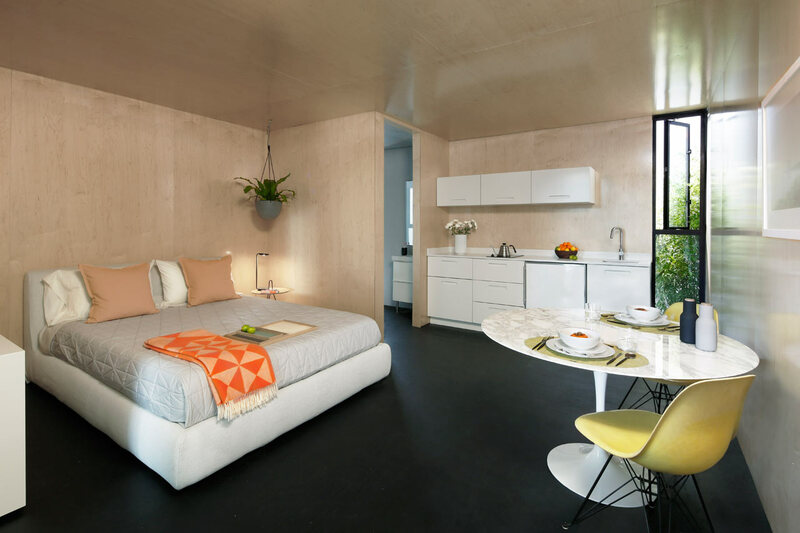 Their 16′ x 20′ structures are detached private units that are completely customizable allowing the buyer to use them for personal use or to turn into a rental. 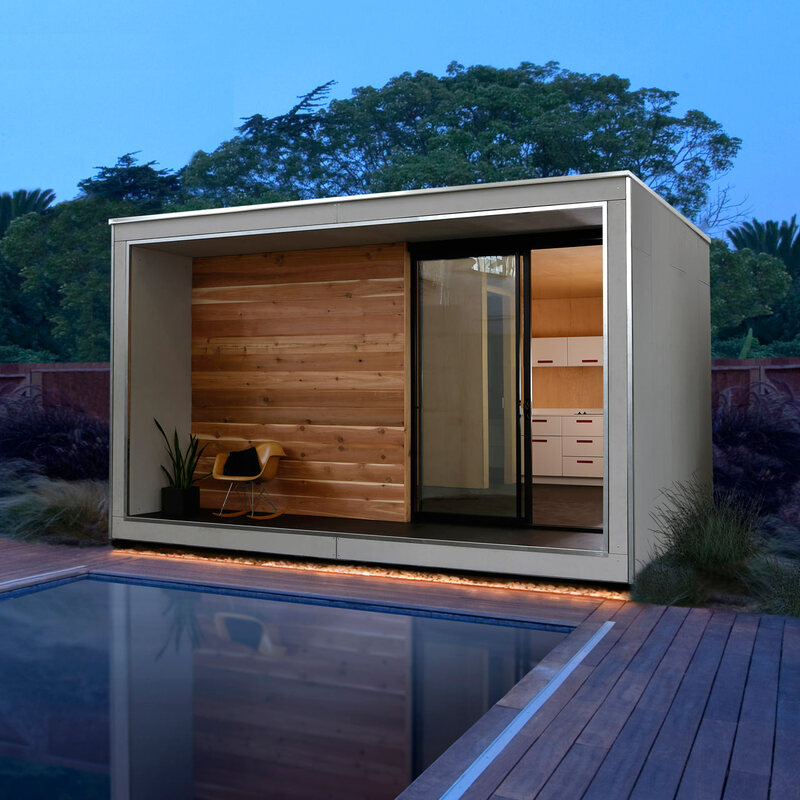 The Icelandic-inspired homes come flat-packed helping to reduce the cost of your future home office, guest house, rental apartment, yoga studio, or artist space. The designers behind Minarc are Icelandic who bring their native country’s minimalist ideals to the forefront of their designs. 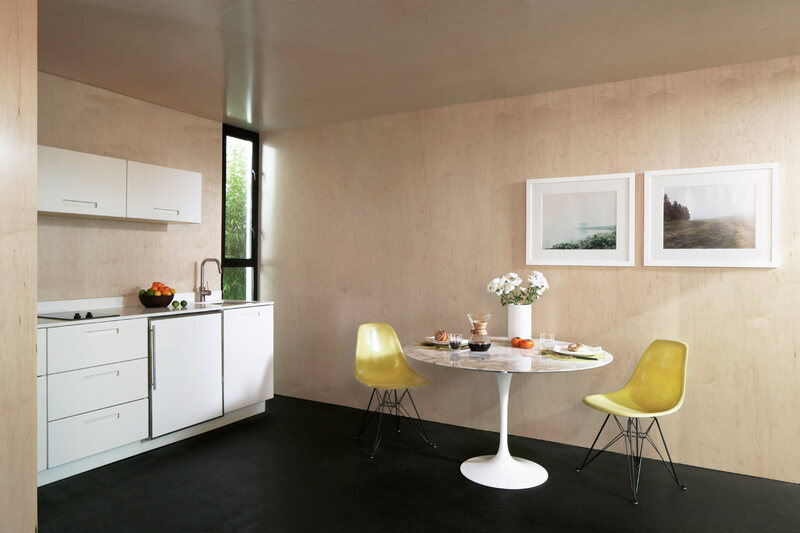 The efficient structures are built using mnmMOD, a sustainable no-wood prefab panel system that’s built with 30% recycled material and are energy efficient. 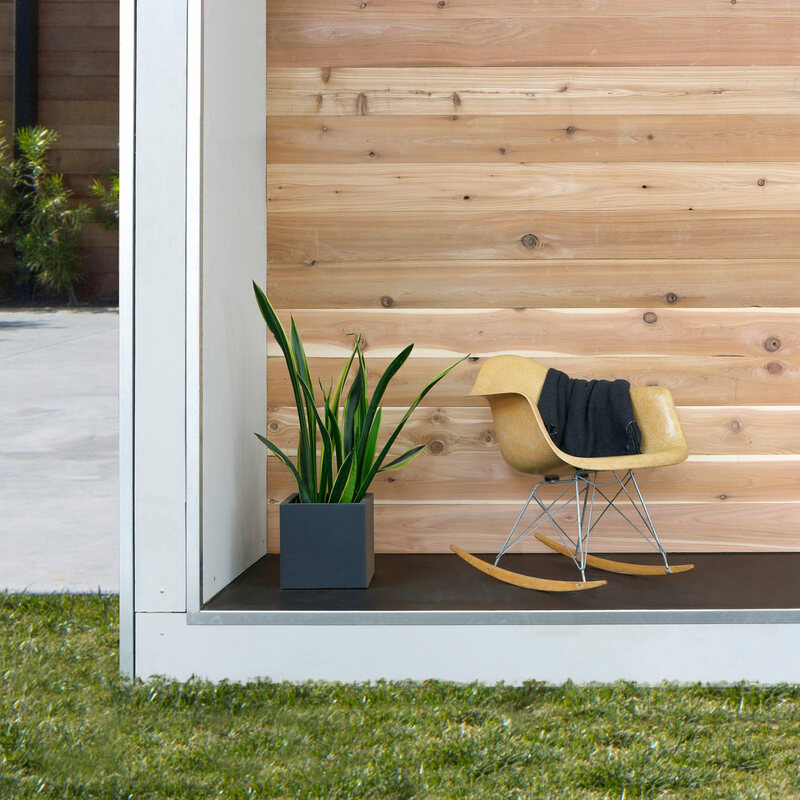 Each Plús Hús is made in downtown Los Angeles and is easily assembled on-site after being shipped flat-packed, which helps reduce construction and delivery costs. The units start at $37,000, not including site work, delivery, or installation, which could be made back if you choose to rent it out. 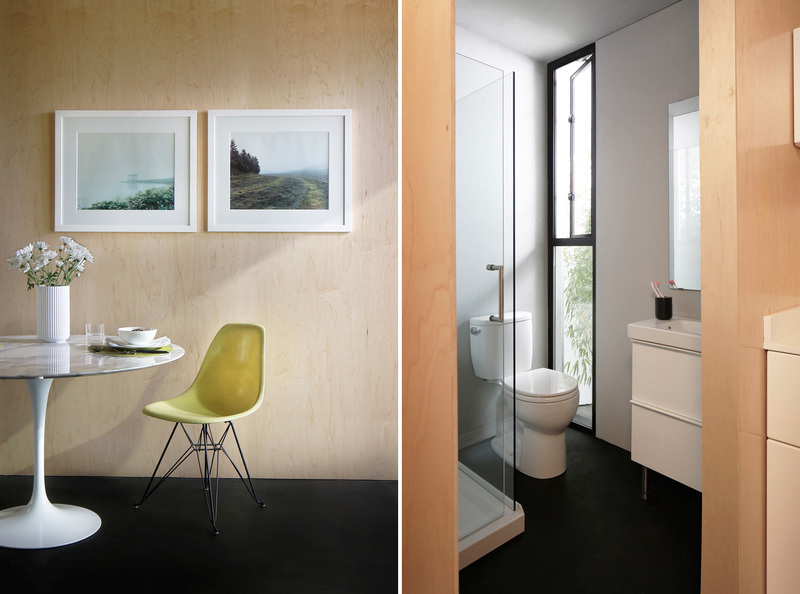 The Plús Hús comes in three models: the Plús Hús Open with three walls and a sliding glass door, the Plús Hús Open+ with adds on a bathroom, and the Plús Hús Full with an additional kitchen. And don’t forget to check 15 modern tiny houses.